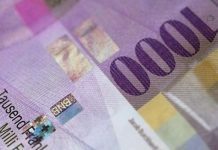 The pound to Swiss franc exchange rate still struggles to push higher amidst global uncertainty and the pressing issue of Brexit. 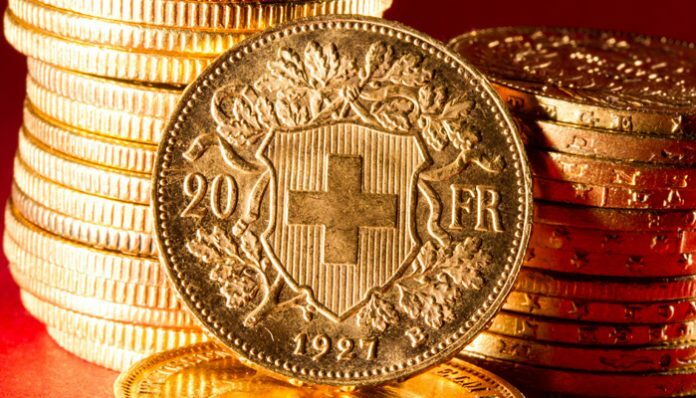 The Swiss franc maintains the higher ground with its safe haven status amidst concerns of a global slowdown, the effects of which are already being seen across China and the EU. There are now fears that a slowdown is starting in the US which is why the US Federal Reserve has decided to not raise interest rates for the rest of 2019. 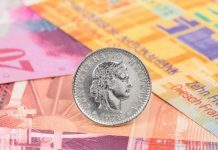 The uncertainty is positive for the Swiss franc as investors move to the safe haven currencies which include both the US dollar and Swiss franc. 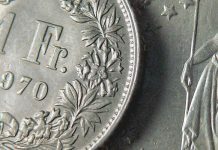 As far as GBP to CHF is concerned the weakness in the pound arises from Brexit with now just 10 days to go until Britain officially leaves the EU. Last week saw yet another round of indicative votes in the House of Commons to try and find a majority for an alternative version of Brexit. The options were a customs union, Common Market 2.0, power to stop no deal and a second referendum. There will now be a five hour cabinet meeting starting this morning to discuss the next steps. Much speculation has surfaced with regards a fourth meaningful vote (MV4) which the Prime Minister appears to be pushing forward. The arithmetic in parliament however would suggest this is unlikely to pass. There is also a growing chance of a general election although it is reported that the Conservative party would not wish to see Theresa May as Prime Minister in this scenario. What is important is what happens in the coming days ahead of an EU summit 10th April. The EU would like confirmation from the UK some time before 8th April to allow time to prepare for that summit. Whilst the EU have indicated it would be prepared to allow a long extension or even a customs union, it has also stated its readiness for a no deal Brexit. The prospect of a no deal carries a very real risk for the pound and GBP vs CHF would likely fall lower in this outcome. To discuss the factors likely to impact GBP to CHF exchange rates, use the form below to get in touch. I’ll be happy to respond personally and discuss your requirements. Previous articleGBP/CAD rates: Will today’s Cabinet meeting result in a clearer path to Brexit?